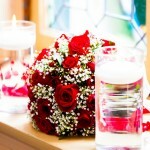 Making floral arrangements for a wedding is not an easy task; it requires proper guidelines so you may achieve the goals you want. 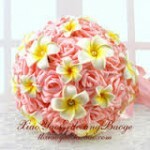 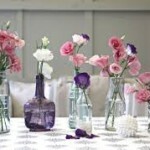 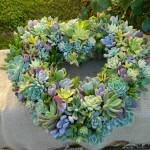 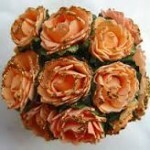 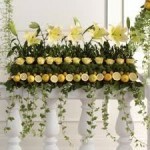 A wide range of readymade flowers are exclusively available for decorating a wedding event. 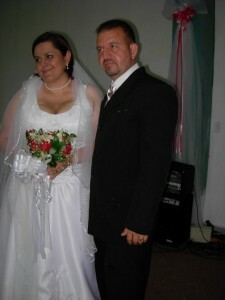 They also help for improving the styles and appearance of a bride by addressing exact needs. 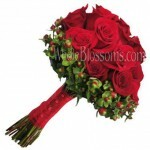 Whole blossoms play a key role in fulfilling the desires of customers who want to order high quality flowers at cheaper rates. 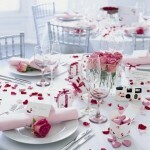 In fact, it provides methods for planning a wedding party, ceremony and reception with creative ideas to make events a memorable one in life. 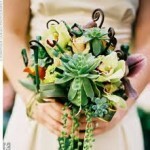 A wedding is incomplete without flowers. 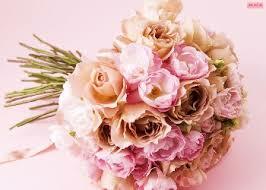 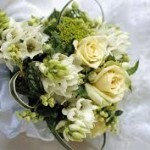 The best choice of flowers enhances the feel and mood of the wedding. 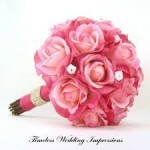 In fact, a bride cannot walk into the stage without a bridal bouquet in her hand. 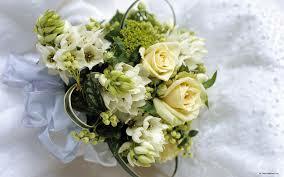 Hold your worries about finding the best flower supplier in the neighborhood. 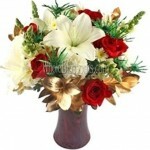 Order the flowers of your choice from the comfort of your home with the click of a mouse. 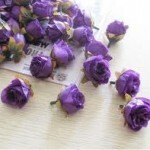 Whole Blossoms wholesale rose petals are very popular when it comes to weddings and special events. 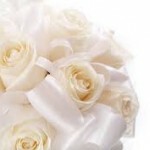 We offer fresh, freeze dried and organic rose petals, you can surely find the right variety of rose petals for your special events or wedding at Whole Blossoms. 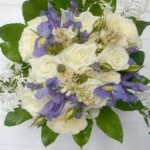 Pick from a wide range of diverse colors and year round availability to go together with your wedding flowers or other wholesale flowers. 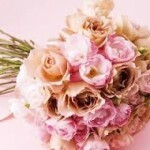 Your Wedding Centerpieces are some of the mostÂ important wedding flowers since your guests will be sitting next to them during a great part of the reception. 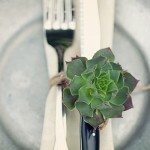 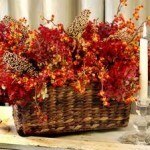 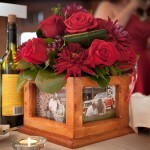 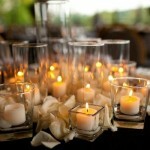 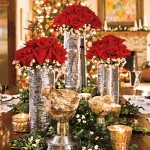 Wedding Centerpieces need to express your wedding vision and match all the other wedding decorations. 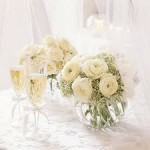 When choosing your wedding centerpieces, take into consideration the room and table size to determine if you need small or large centerpieces and whether you are going to need tall or short vases.